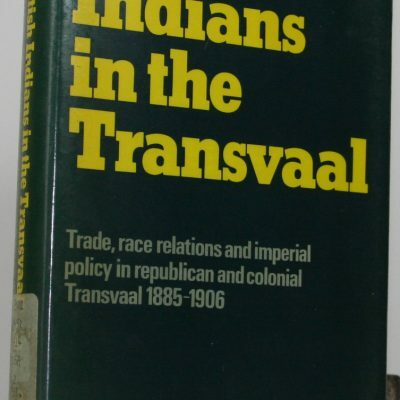 British Indians in the Transvaal. 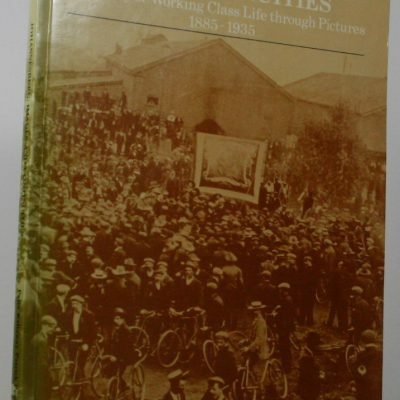 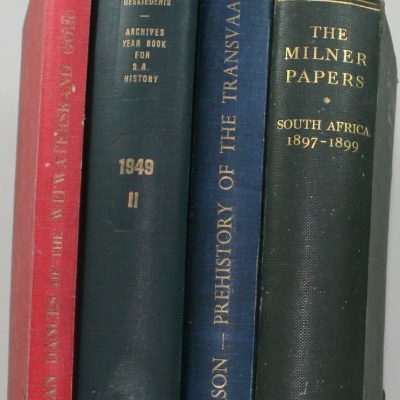 Trade,Politics and Imperial Relations,1885-1906. 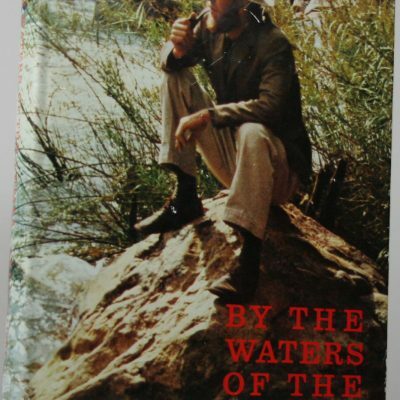 By the Waters of the Letaba. 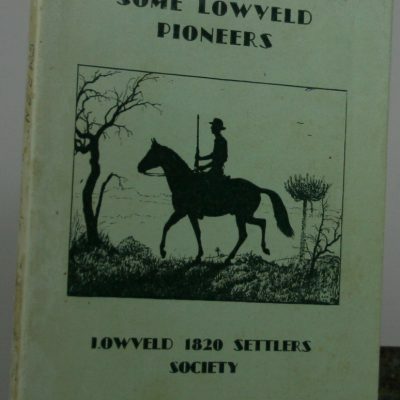 A history of the Transvaal Lowveld–Land of Adventure. 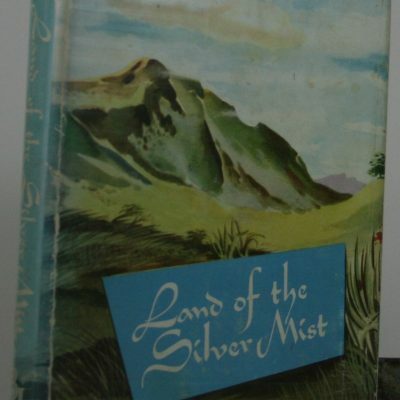 Land of the Silver Mist. 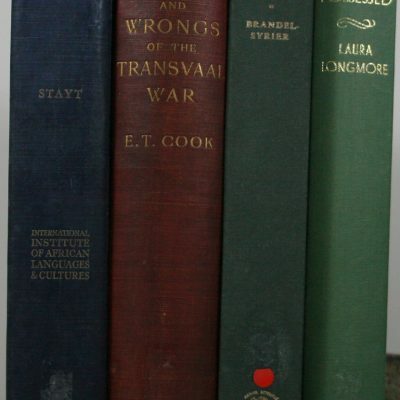 Looking for Lovedu. 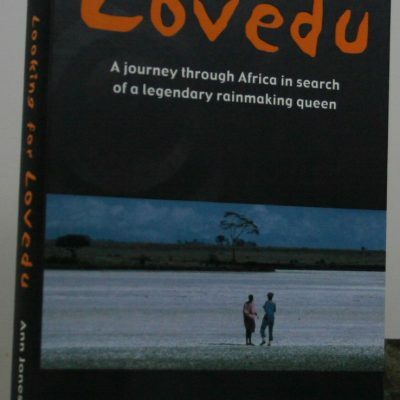 A journey through Africa in search of a legendary rainmaking queen. 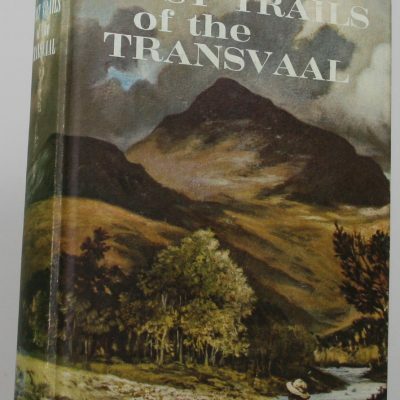 Lost trails of the Transvaal. 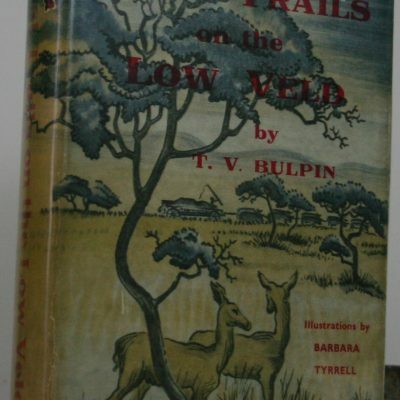 Lost Trails on the Low Veld. 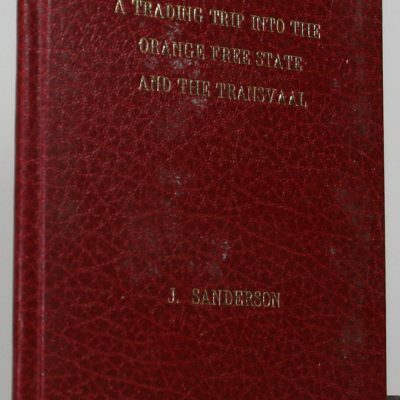 Memoranda of a trading trip into the Orange River (Sovereignty) Free State,and the country of the Transvaal Boers. 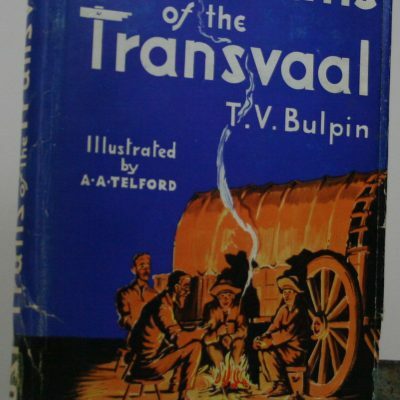 Prehistory of the Transvaal. 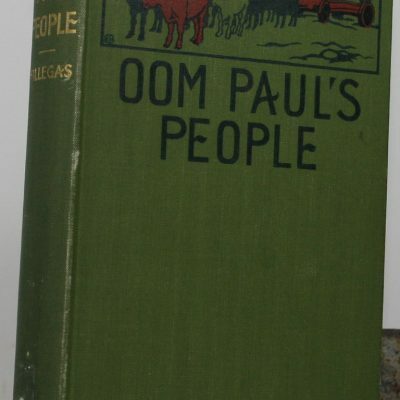 A record of human activity. 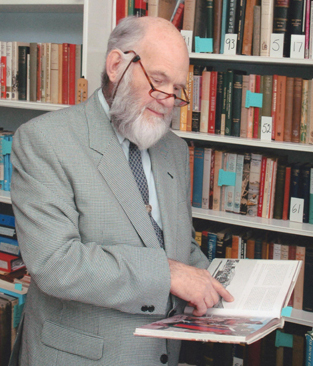 Reeftown Elite. 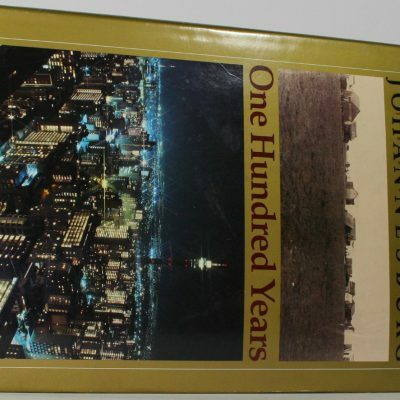 A study of social mobility in a modern African community on the Reef.